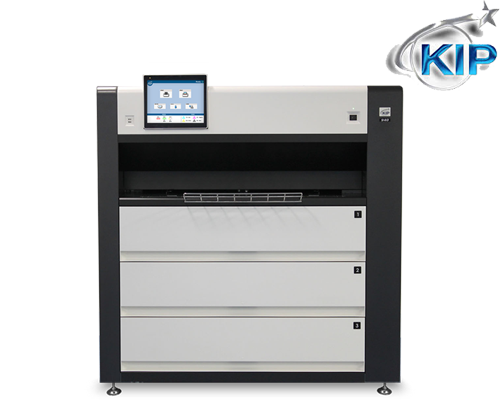 The KIP 940 is a color and B&W high production print system. The system is a comprehensive solution for all types of wide format printing tasks that require the highest levels of quality and performance. The KIP 940 saves serious time and money – making ultra high quality wide format printing more cost effective than ever before.